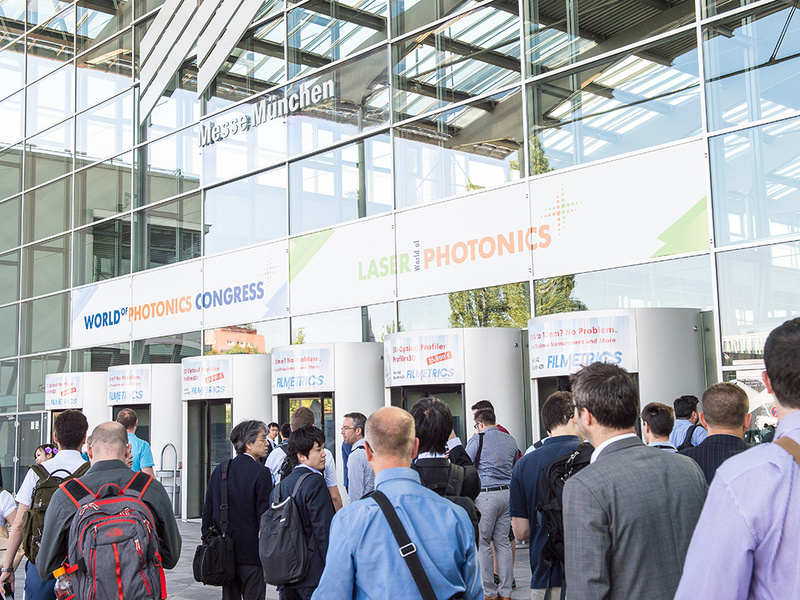 The LASER World of PHOTONICS is the world's leading platform of the laser and photonics industry, taking place every two years in Munich. 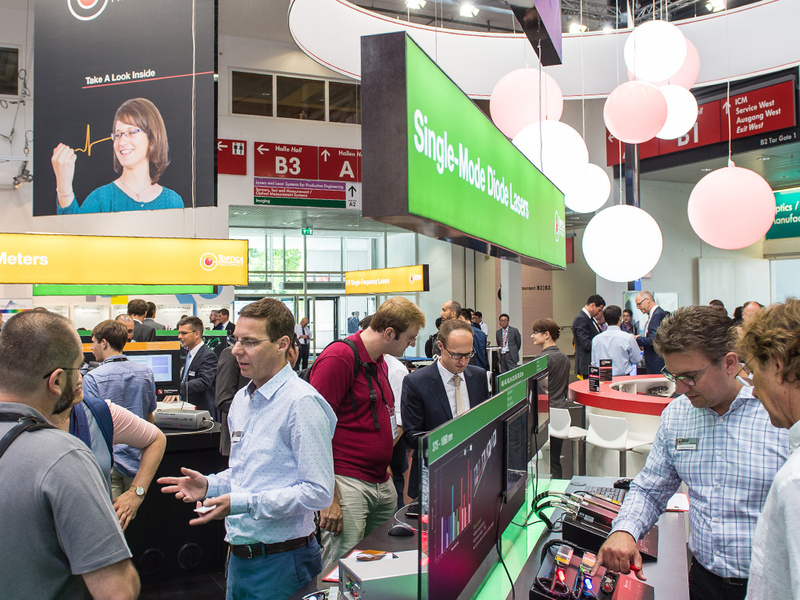 World of Photonics Congress, Europe’s largest photonics congress, is taking place in parallel with the trade fair. 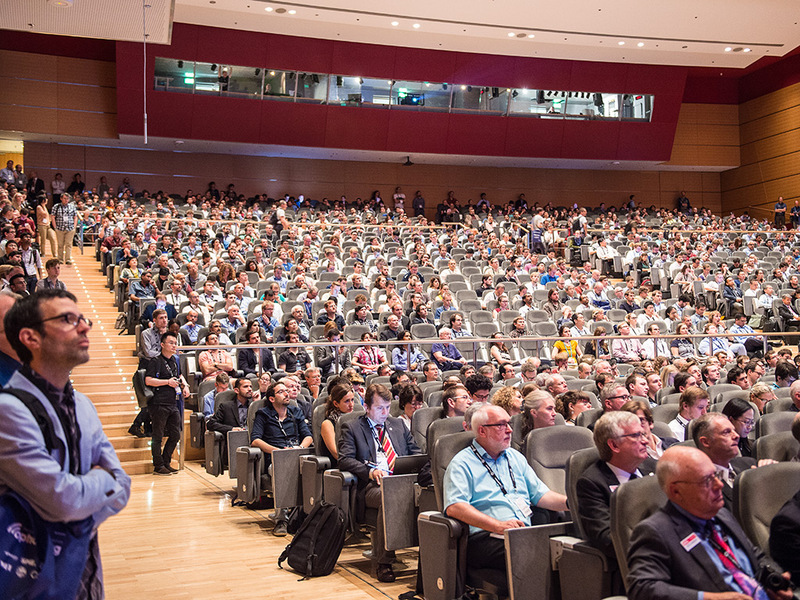 The program comprises six scientific conferences of leading global organizations. 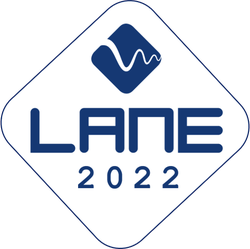 Supplementing this, Messe München is offering practical lectures on the applications of photonics (“Application Panels”). 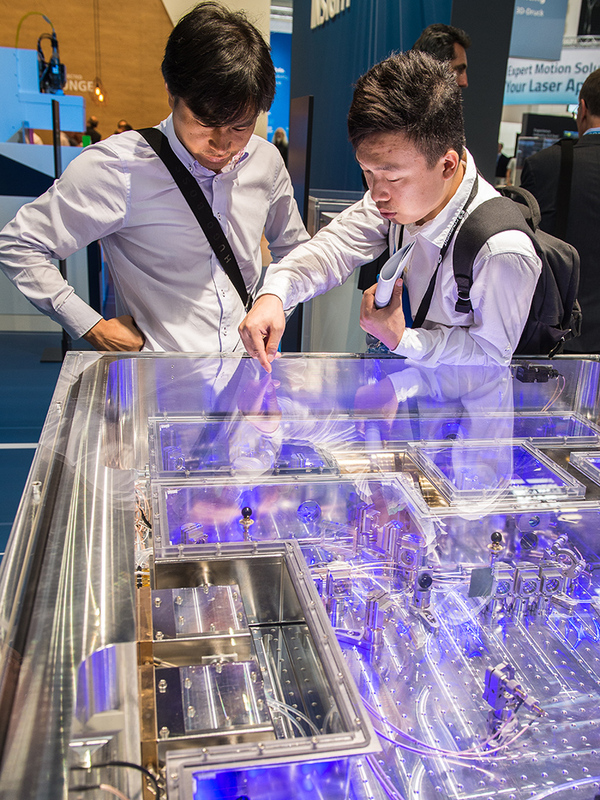 The combination of trade fair and congress brings together research and application, thereby promoting the use and continued development of optical technologies.